Faces of Foster Care looks like it has great messages and information about foster care. 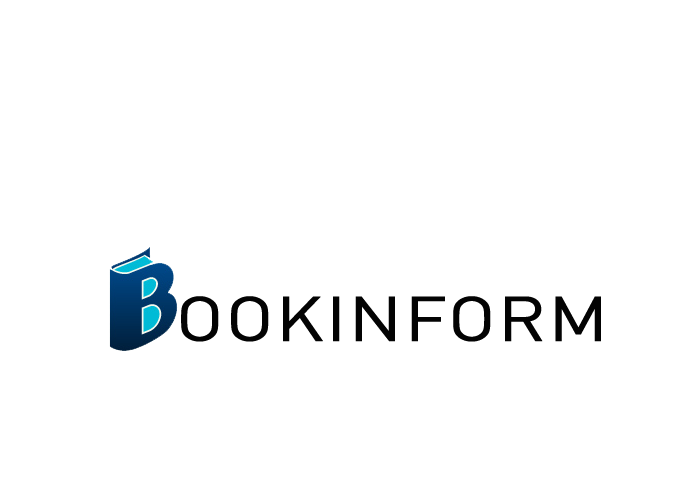 What type of reader or market would you recommend the book to? I recommend the book generally to anyone who likes to read memoirs. I also recommend it to those who would like to learn more about foster kids or who may want to volunteer, foster or adopt. It may be especially interesting to social workers, adoptive parents and others who already interact in some way with kids in foster care, but it will be interesting to anyone who likes to read about the lives of others. What do you think makes a great educational book? To me, a great educational book makes learning fun and interesting, almost effortless. I enjoy reading memoirs as a way to learn about the lives of specific people and to learn about relationships, specifically the psychology behind things. Faces of Foster Care has messages from twenty people around the country, told in their own words – like mini-memoirs. It provides a unique and interesting way to learn different perspectives of foster care in the United States. What inspired you when writing Faces of Foster Care? I had been volunteering for a few years as a mentor to older kids in foster care through a small non-profit organization in Washington, DC – the Family and Youth Initiative. Volunteering with this organization was my first experience interacting with foster kids. I had no idea of the hardships they have or how great they are. I wanted to do something to bring more attention to them and raise awareness. The kids I volunteer with and mentor inspired me to work on this book. What are your ambitions for your writing career? Full time? Part time? 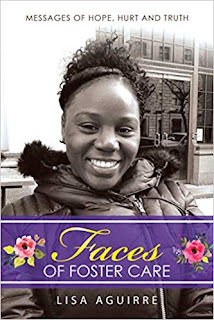 I do have a full-time job unrelated to my writing, so I worked on Faces of Foster Care in my spare time over a couple of years. I really enjoyed the project and meeting the people I interviewed. I do plan to continue writing on a part-time basis going forward. When did you decide to become a writer? With background as a lawyer, I have always loved writing but never thought to work on a book until I volunteered with foster kids and felt compelled to help others learn about their lives. I enjoyed the project so much that I intend to write more going forward. When writing Faces of Foster Care did anything stand out as particularly challenging? How did you come up with the concept of Faces of Foster Care? A couple of months before thinking of this project, I read Humans of New York and loved it. For that book, the author walked around the streets of New York City and photographed and interviewed people he came across. The interviews were brief and so each page of his book has a photo of the person and brief summary, basically one person per page. I thought of a similar concept in terms of format, but the focus would be on foster kids in different parts of the country. I initially thought I would do many short interviews like the author in New York did, but it only took a couple of interviews for me to realize that these people had so much more to say. The interviews lasted anywhere from one to three hours. I didn’t ask specific questions, just let each person know that I wanted to raise awareness of older kids in foster care and they were free to talk about whatever they wished. I was so fascinated by their stories and I think others will be too. What do you like to do when not writing? I enjoy time with my family and I love to read. I am also a volunteer mentor to two older kids in foster care.